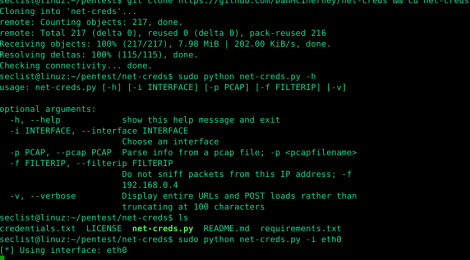 Browse: Home / net-creds : Sniffs sensitive data from interface or pcap. 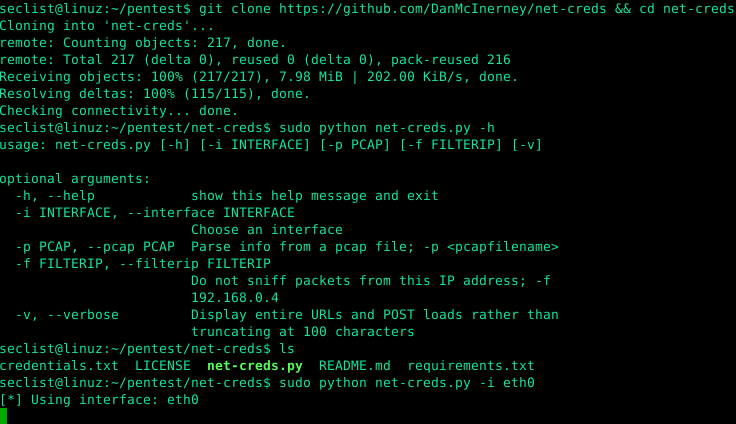 net-creds : Sniffs sensitive data from interface or pcap. 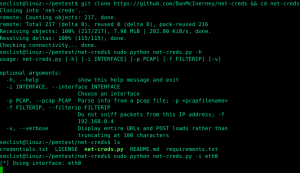 net-creds Thoroughly sniff passwords and hashes from an interface or pcap file. Concatenates fragmented packets and does not rely on ports for service identification. + NTLMv1/v2 all supported protocols: HTTP, SMB, LDAP, etc. ← certstreamcatcher – Catching phishing by observing certificate transparency logs.